The conclusion of the Western Montana Fair marks the end of summer in Missoula, and the 2018 event was another for the ages. As vendors and staff clean up the grounds and seasonal workers disperse, it feels like saying goodbye after another memory-making summer camp for our staff. In its second year offering free admission every day for all, the Western Montana Fair settled into a sweet spot with consistent numbers, great attendance, and continued investment in quality programming. 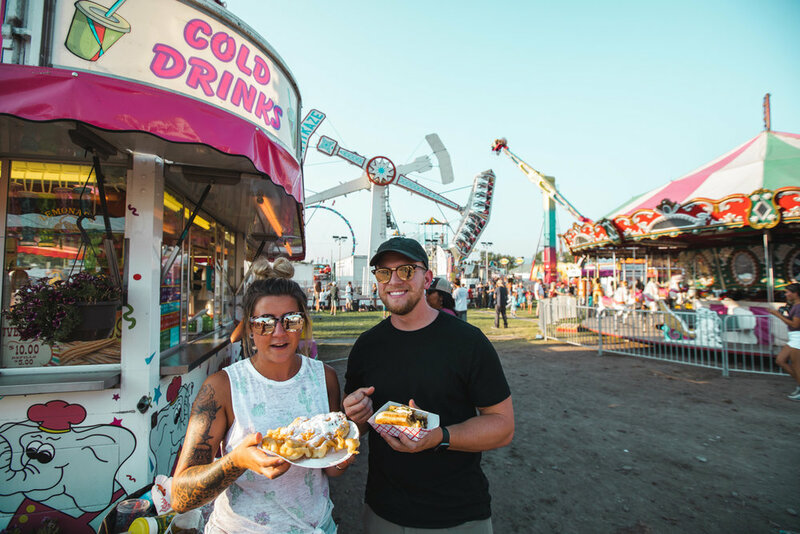 Attendance for the 2018 Fair reached 79,889 – 8% lower than 2017 yet 16% higher than a seven-year average. 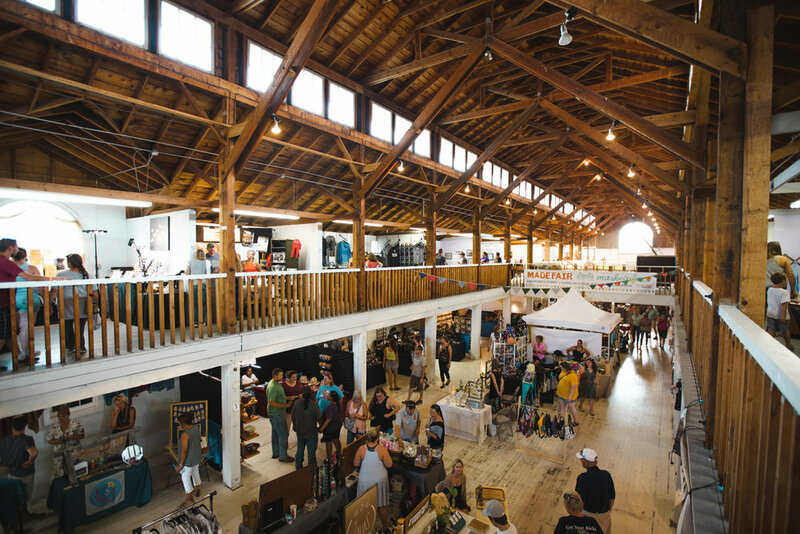 Attracting 80,000 was the target when the free admission program launched and that number reflects what best suits the Fair’s budget, staffing, and infrastructure capacities. The overall numbers for 2018 reflect what was expected and needed for the Fair to be considered a success with the long-term continuation of free admission. 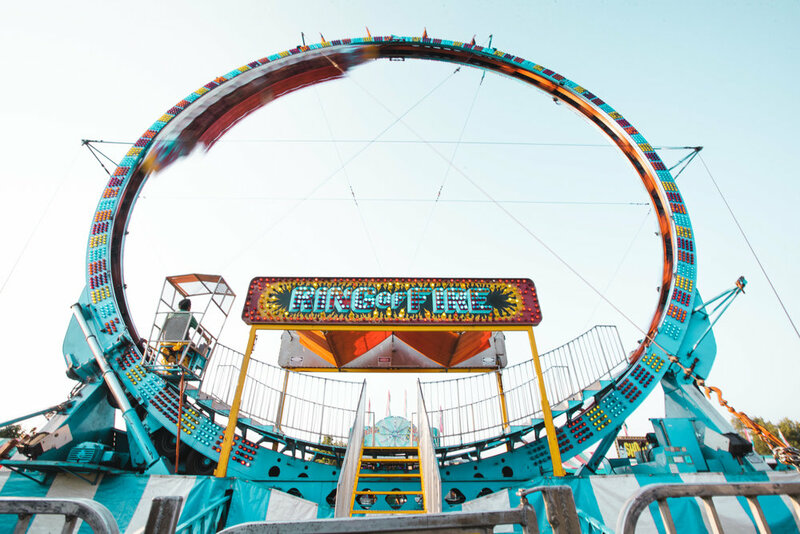 The biggest gains for the Fair were in sponsorships, social media presence, and carnival presales. Sponsorships were up 13% over 2017 and 43% over the seven-year average at just over $76,000. The Fair’s Facebook page swelled to 6500 followers from 4700 in 2017 and 3300 in 2016. 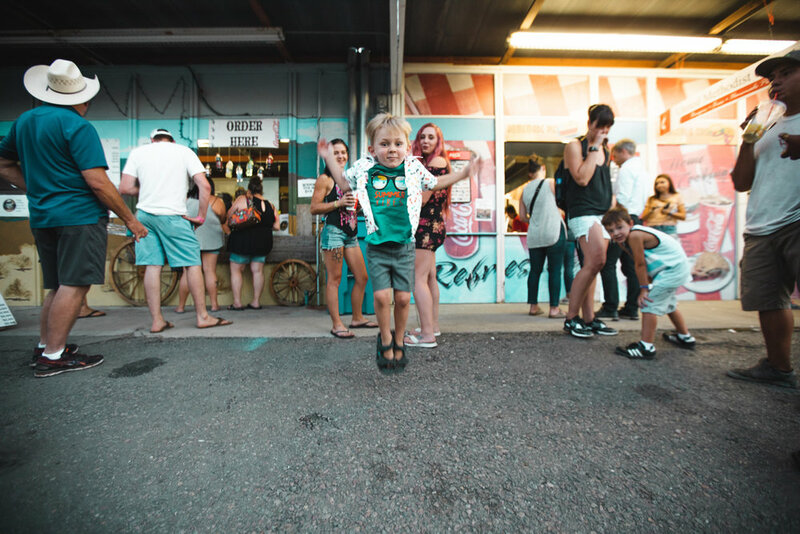 Thanks to one of the most consistent Fair supporters, Noon’s Food Stores, carnival ticket presales were up 40% over 2017 and 73% over the seven-year average at $143,545. Big thanks to Noon’s on the outstanding presale help this year! Concessions grossed just above $500,000 while Carnival grossed just under $400,000 – both slightly down from 2017 but well above the seven-year average. The heatwave did have an affect on the Fair – it was much slower during the heat of the day but got very busy in the late evenings and over the cooled-off weekend. The heat especially affected the rodeo as it takes place during the hottest time of the day – rodeo was down around 14% but the event itself was considered one of the best-ever in terms of the production quality thanks to Sankey Pro Rodeo, the PRCA, Fairgrounds staff, and the audio-visual teams involved. The Missoula Stampede tends to attract big stars on the pro circuit, and 2018 was no exception. 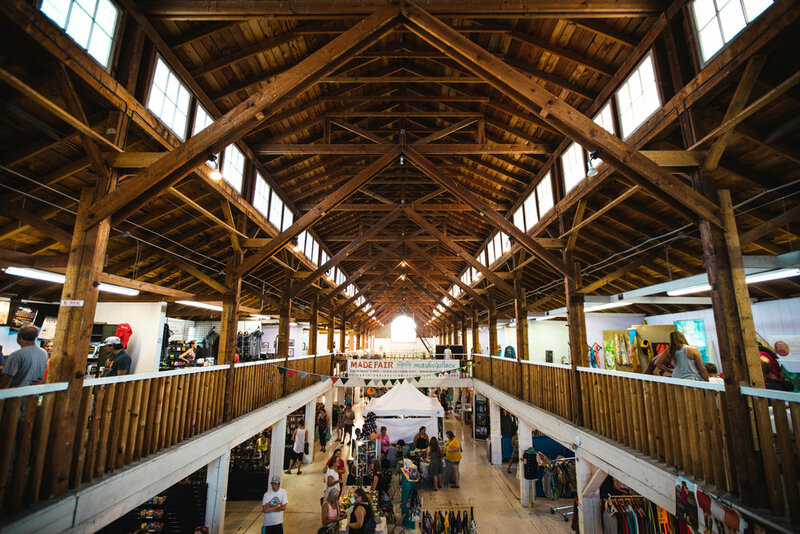 The new Made Fair Marketplace, held in the Commercial Building during the Fair was very well received with many compliments to its organizers for the beautiful layout, interesting local arts and crafts vendors, and a fresh approach. The top-selling and record-setting Fair food was the legendary Lemondairy – a delicious combination of a lemon slushy and soft-serve ice cream sold for the benefit of Zoe Ministries. Add huckleberries and you have a Huckleberry Jamboree. The Lemondairy supplanted the long-reigning Viking-on-a-Stick offered by Sons of Norway as the top seller. The Fair’s staff received many compliments about the new easier-to-use Fair website, which provided detailed information about all events, vendors, tickets, and programming. This contributed to less of a need for printed programs and thus less waste for future Fairs. The new Fair website received 50,000 unique visitors in July and August, predominantly on mobile devices (73%). The most popular page was the new online Fair schedule and event guide. 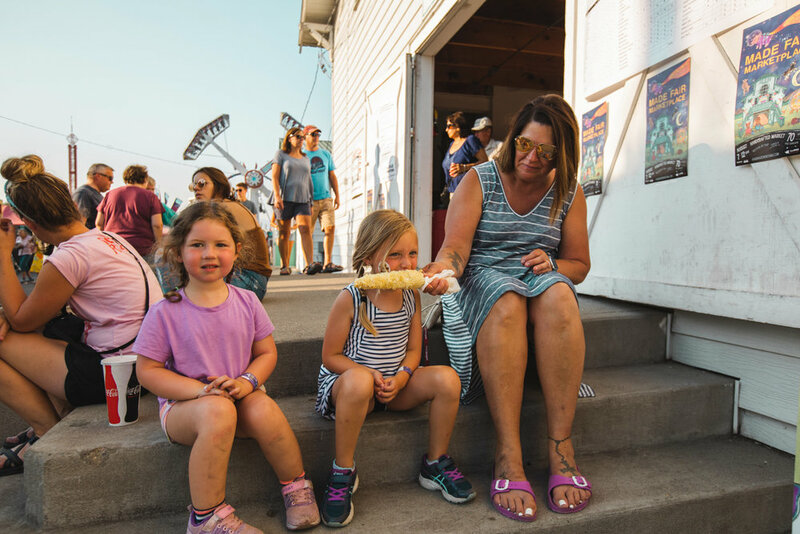 While the Fair saw lower numbers compared to 2017 overall, the cooled-off weekend had the highest sales of recent times for concessions on a given weekend. Fair shade and seating were doubled for 2018 and people used them! With two additional large tents added near the food and carnival areas and additional picnic tables and benches, folks congregated in the shade. The addition of water-mister tents helped folks cool off. Staff continues to receive compliments about how clean and green the Fair has been compared to previous years. 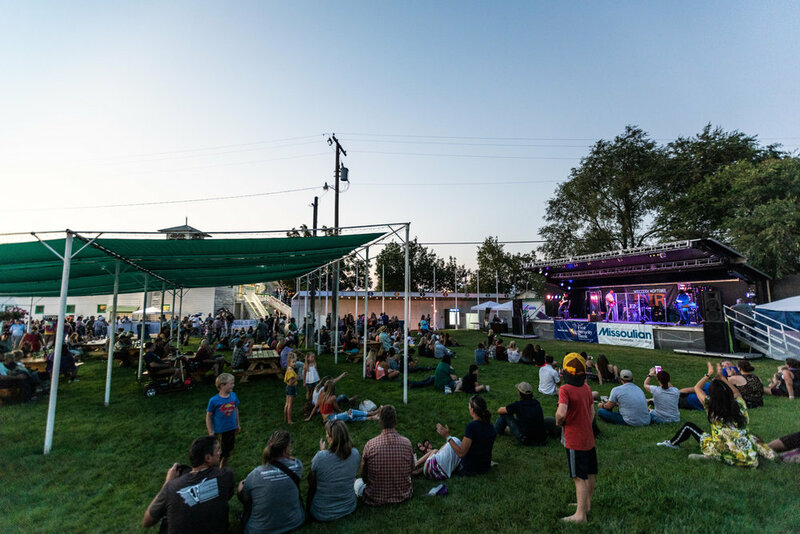 With a talented grounds crew and dedicated cleaning contractors, the Fair offered luscious grass areas and unyielding trash and bathroom cleaning. Rhen Richard, ranked third in the world for all-around Pro Rodeo standings, made an appearance at the Missoula Stampede, dominating both the team roping and tie down roping events. Richard also had great performances in Bozeman, Baker, Great Falls, and several other rodeos in the region this summer.